NAI Isaac recently arranged the sale of a former tire retail building with 8 acres located at 785 Colby Road in Winchester, Kentucky. The 12,000+ sf, 8 acre location was sold to a private company that plans to redevelop the site for other uses. Al Isaac, President and Jamie Adams, LEED AP, Senior Associate with NAI Isaac Commercial Properties represented the Seller during the sale negotiation. We are proud to announce that Anne Kilcoyne, Senior Property Manager with NAI Isaac Commercial Properties has been elected and installed as Vice President of Kentucky-West Virginia Chapter #104 of the Institute of Real Estate Management for the 2016 year. Anne has been a member of IREM for nearly 15 years and served as the Chapter’s Secretary during 2015. Other officers installed are: Melissa Corbett, CPM – President; David (Nick) Schwendeman, CPM – Secretary; Scott Davidson – Treasurer and Michael Scott Gavin, ARM – Executive Council. 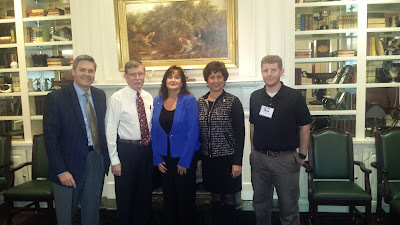 The officers were installed on December 15, 2015 at IREM’s annual holiday reception. 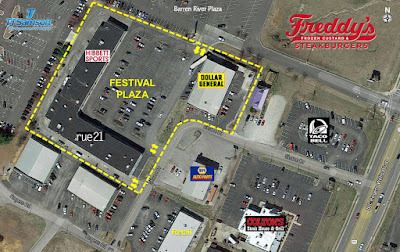 NAI Isaac assisted in the lease of space at Festival Plaza, in Glasgow, Kentucky. The space has been leased to Shoe Sensation, a regional shoe store chain with approximately 120 locations in 17 states. This location is slated to open Spring 2016. The property is now 100% occupied. 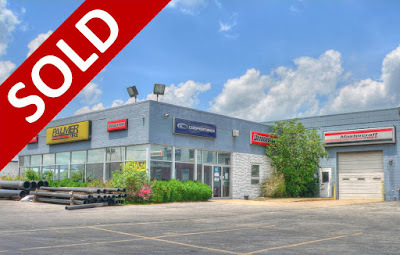 Paul Ray Smith, Executive Vice President and Jim Kemper, Vice President of NAI Isaac Commercial Properties represented the Landlord during the lease transaction. 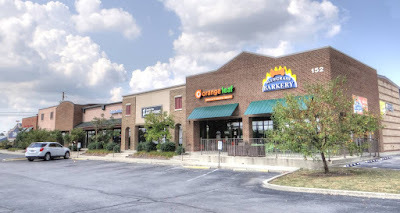 NAI Isaac recently assisted in the lease of a 3,374 sf space located at 152 W. Tiverton in Lexington, Kentucky. The location, a portion of the former Melting Pot space, has been leased to Hair Nation Salon and Spa, LLC. They plan to open for business by April 2016. Paul Ray Smith, Executive Vice President and Jamie Adams, LEED AP, Senior Associate with NAI Isaac Commercial Properties represented the Landlord during the lease transaction.